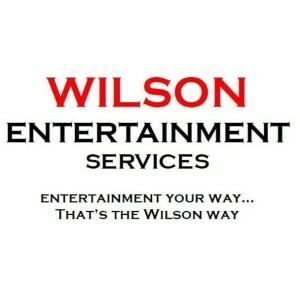 Wilson Entertainment Services, Inc., is a full service entertainment company that works primarily within the Music Industry as the management company for the multi-award nominated regional touring group BigTime as well as being the parent company to independent label Fine Groove Records and Porter-Young Music Publishing. Wilson Entertainment Services also acts as an entertainment booking agency which is currently the official booking agent for the Pittsboro Roadhouse. We book bands from many genres such as Rock, Soul, Country, Beach, Bluegrass, etc. Wilson Entertainment Services also offers Disc Jockey services for most any type of event such as weddings, private parties, festivals, and more. Video service is also offered through partners of Wilson Entertainment Services, Inc.
Fine Groove Records and Porter-Young Music are currently not taking any artist submissions.